Call center available Monday - Saturday from 6:00am - 10:00pm and Sunday from 9:00am - 5:00pm for inquiries, reservations, and payments. 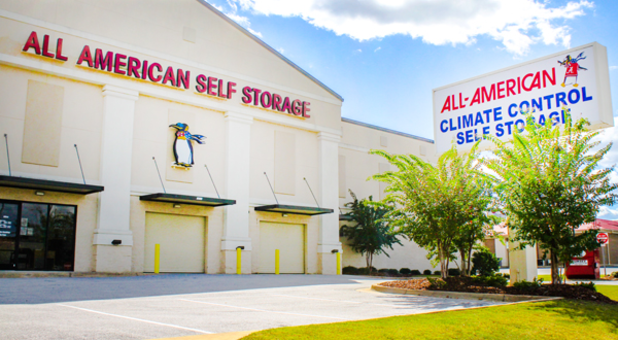 If you’re looking for an affordable, climate-controlled storage unit in Tuscaloosa, AL, let the team at All-American Self Storage assist you. 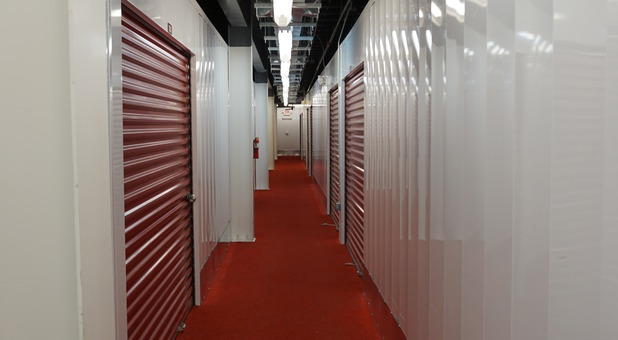 Our entire facility is carpeted, including the interior of the unit, it is just like storing your stuff at home! We have nearly 400 spaces on our property, allowing you to rent the exact amount of space that you need. With convenient access hours, moving supplies, security cameras, and moving carts, we make moving your things safe and easy. Give us a call to reserve your unit today! Heated & cooled units year round. 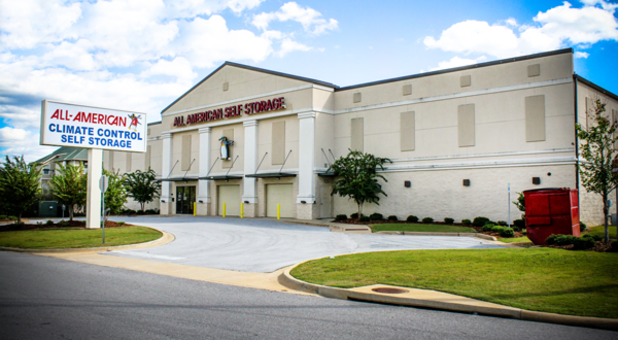 A self storage representative is available 7 days a week to assist you. Entire building carpeted including units - just like storing in a bedroom. 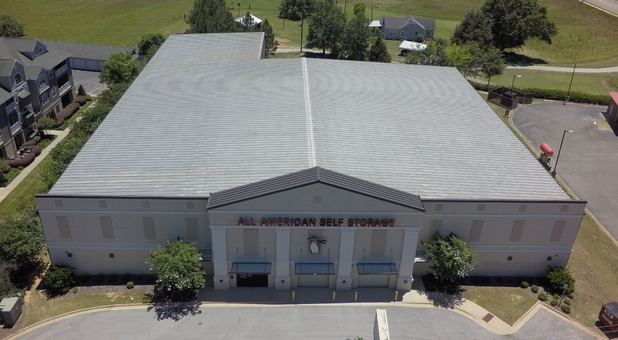 If you’re looking for an affordable, climate-controlled storage unit in Tuscaloosa, AL, let the team at All-American Self Storage assist you. We have nearly 400 spaces on our property, allowing you to rent the exact amount of extra space that you need. We also provide helpful tools on move-in day, like dollies and handcarts for your heavy items. Our elevator will help you navigate our interior spaces with ease, while packing supplies are available for purchase in our office. Because our access hours run from 6 a.m. to 10 p.m. every day of the week, you can utilize the storage you need without rearranging your schedule to do so! Our facility is across the street from Publix and just behind the gas station off of Rice Mine Road and next to the Reserve at North River. You’re welcome to drop by our office to introduce yourself between 9:00 a.m. and 5 30 p.m. Monday through Friday. Whether you are student at the Universirty of Alabama or a local from Coaling, Northport, Cottondale, Brookwood, or downtown Tuscaloosa, we’re confident that our self storage solutions will provide the convenience and security that you’re looking for. Every last one of our units is carpeted, which speaks to our attention to detail. We’re the nicest storage facility in town with an ultra convenient location and we’re always looking for ways to make your experience better. For example, you can find the answers to your storage questions any time by calling us at (205) 349-0050 and speaking with one of our representatives! Contact us today.